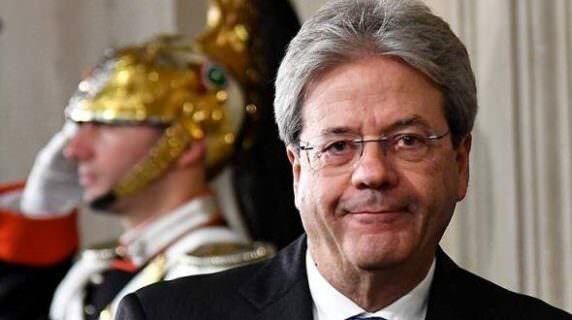 Italian Foreign Minister Paolo Gentiloni, has accepted the appointment of Prime Minister following the resignation of Matteo Renzi and assured that he would try to get underway as soon as possible with a new electoral law that allows holding elections. “I thank the President of the Republic the order which has given on me. I will try to carry out the task with dignity and responsibility”, he said to the media after the announcement of his appointment by the Secretary General of the Italian Republic, Ugo Zampetti. Gentiloni has proved to be arranged “facilitate the work of the parliamentary forces to define with a necessary briefness the new electoral rules”. One of the men more faithful to Renzi during his Executive, Gentiloni will now take over the new government after the Florentine political resign by the refusal of the Italian shown in polls to its constitutional reform last 4 days. Gentiloni, who has admitted that assumes the charge after Renzi has expressed “his determination not to accept a new mandate” he confirmed that for the constitution of the Executive, will consider the reflections of the president of Italy, Serio Mattarella after round of consultations with all political forces. “In these conversations also revealed the lack of availability by opposition forces not to share the responsibility of a new government”, he said. The Democratic Party, in government, had expressed their intention to form an executive that counted with the participation of all political forces, but groups such as the Five Star Movement or The Northern League have refused to support him and called for elections as soon as possible. The appointment of Gentiloni occurs only hours after Mattarella concluded the round of consultations with the various political forces in the country with the intention of making a decision to address the situation of political instability.